Why is Taco Bell Called Taco Bell? After opening Bell’s Drive-In and Taco Tia in San Bernardino, California, in 1954, Glen Bell might not have realized he created what would become the huge Taco Bell empire of today. In fact, Bell’s Drive-In originally sold hot dogs. However, even at 23, Bell realized that if he was able to get tacos out to customers quickly, he could set himself apart. 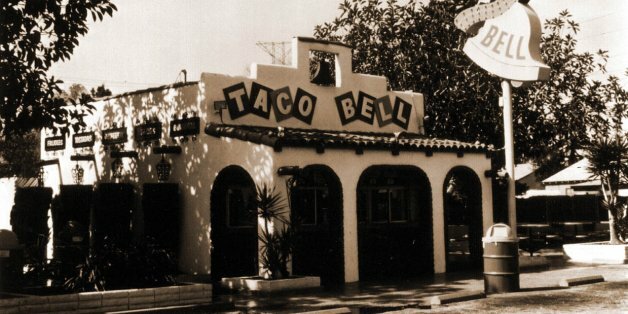 The first restaurant to open under the name “Taco Bell” in 1962 actually still stands today in Downey, California. Equipped with a real metal bell above the building’s entrance, the original Taco Bell building is ironically located near the world’s oldest McDonald’s as well. Why is it called Taco Bell? It’s not hard to follow the thought process of Glen Bell in naming his restaurant after the one thing that could make him famous: tacos. Like many other inventors of those days, he branded the dinner item with his name and thus, a legend was born. Taco Bell has never changed its name, much like McDonald’s and Burger King. There are quite a few nicknames for the fast-food joint, of course, but the name has sustained itself, even after Bell sold Taco Bell to PepsiCo in 1978 for $130 million. It’s hard to believe that nearly 30 years after the 100th restaurant opened in Anaheim, Taco Bell sponsored the first ESPN X Games that took place in 1995. Even better, the popular film Demolition Man of 1993 featured Taco Bell in their story line. Sylvester Stallone isn’t served with what we might consider to be a real fast-food dinner, but hey, that was the future. Or how we thought of it back in the 1990s, at least. Nowadays, Taco Bell serves more than 40 million customers a week, in locations like Iceland, Japan, Saudi Arabia, and probably your hometown. Though the logo itself has changed little in the years since the first Taco Bell restaurant, many dislike the new minimalist look of the current T-Bell logo. Where Doritos promotes a “bold” point of view, Taco Bell has seemingly rested on its . . . lettuce. SEE ALSO: Why is A&W Called A&W? 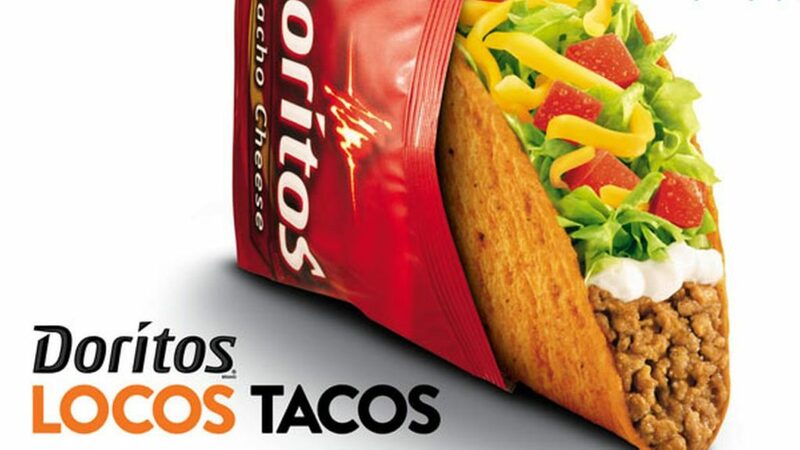 Speaking of Doritos, over 500 million Doritos Locos Tacos sold in just 14 months. With such a win-win pairing, the Doritos Locos Taco has seemingly become a Taco Bell menu staple. Where Glen Bell first innovated the taco by offering a fast-food equivalent, PepsiCo has successfully been able to expound upon his product to create something the masses can enjoy. Glen Bell may have had his last taco in 2010, but after taking control of the company, PepsiCo did try to bring Bell’s food south of the border. In fact, the brand tried first in 1992 and then once again in 2007. 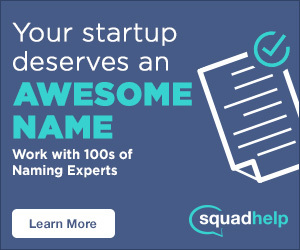 Neither attempt was successful, and there’s nothing indicating the company will try again. Rebecca Henderson is the published author and professional editor at The Kreativ Space. Best expressing herself through the written word, she enjoys the smell of burning rubber as well. Rebecca hopes to shift your world perspective through her words, because looking out the same window every day hardly makes for an interesting life.